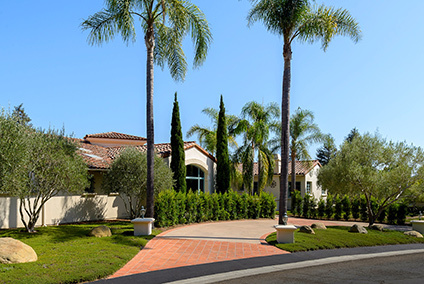 Below is a record of Dan's most recent sales, or those closing since January 2007. 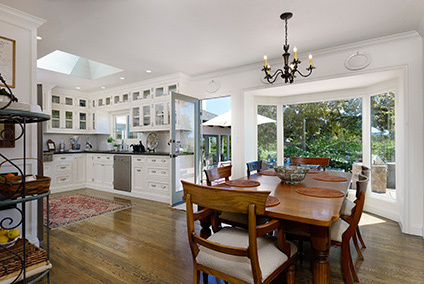 Please click on each home's picture for more details on the property. 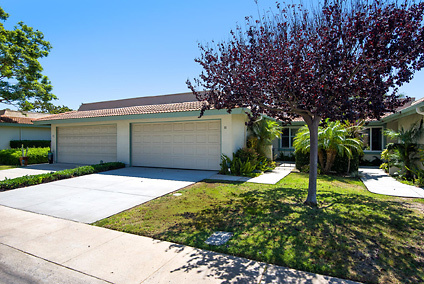 Please visit Dan's Results page for a more detailed history of his success. 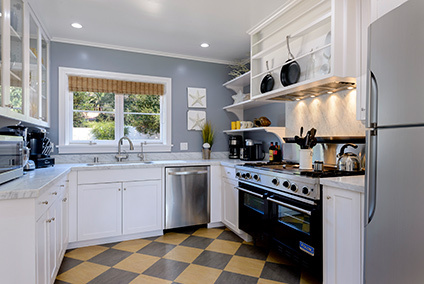 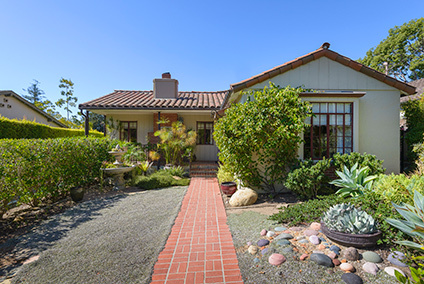 Charming 2 bed / 2 ba MUS Home in the Heart of Montecito! 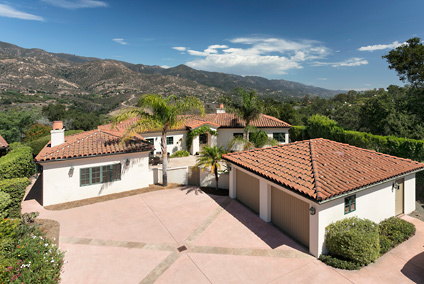 Elegant Montecito Mediterranean Estate with Breathtaking Panoramic Ocean, Island, and Mountain Views! 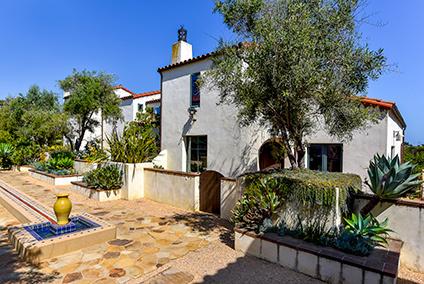 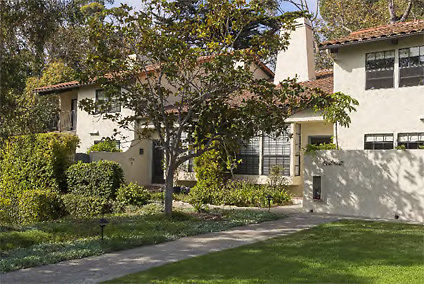 1925 Mediterranean on a Large Lot in the Sought-After Samarkand Neighborhood! 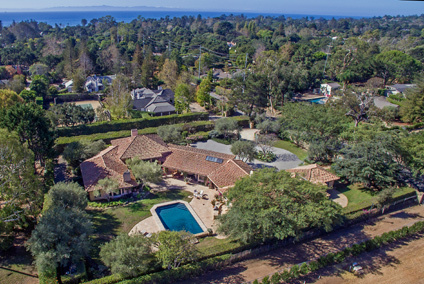 Beautifully Designed Montecito Italian Mediterranean Estate with Breathtaking Ocean, Island and Coastline Views! 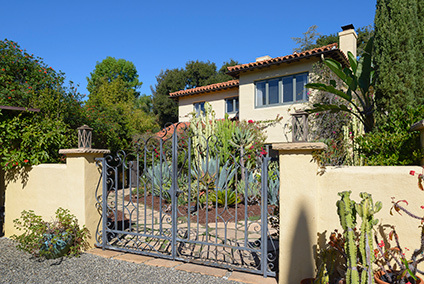 Gorgeous and Authentic Hacienda Style Home Located in Montecito’s Lower Village and MUS! 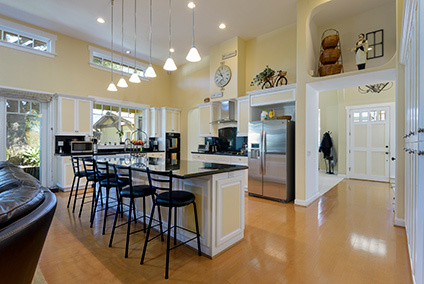 Charming, Newer, Single-Level Custom Home on a Quiet Cul-de-Sac. 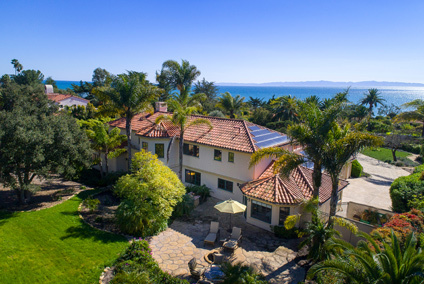 Spectacular 5 Bed, 4.5 Bath Mediterranean Estate with Ocean and Island Views in Hope Ranch! 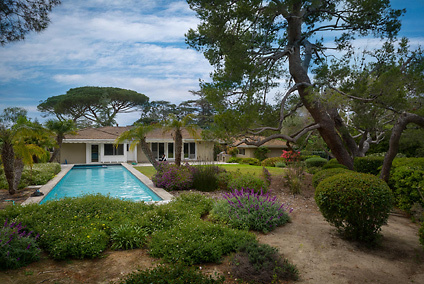 Located in the Heart of Montecito with Privacy, Swimming Pool and Tennis Courts! 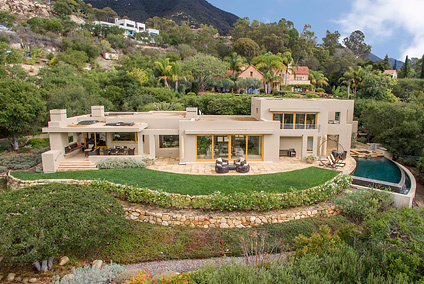 An Architecture and Art Collector’s Montecito Dream Home! 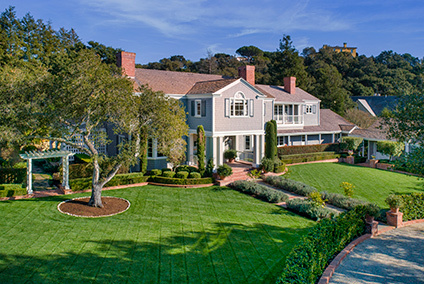 Architecturally Stunning Hilltop Estate with Ocean, Island, Coastline and Mountain Views! 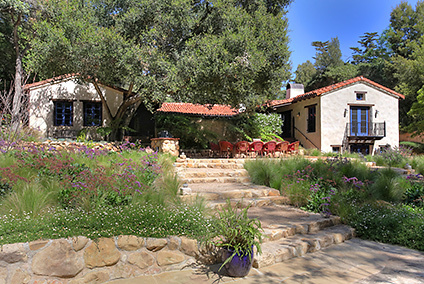 Enchanting 3 Bed, 2.5 Bath Farm House with 1 Bed, 1 Bath Guest Cabana on 1.1 Acres - in MUS! 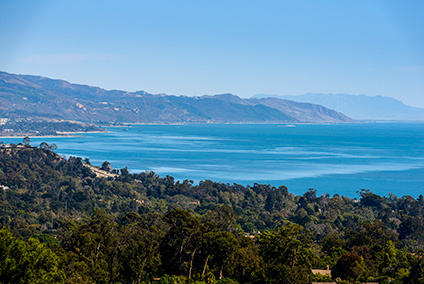 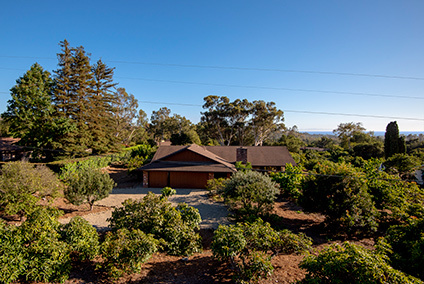 Stunning Mountain and Ocean Views from this 27.5 Acre Property in the Carpinteria Foothills! 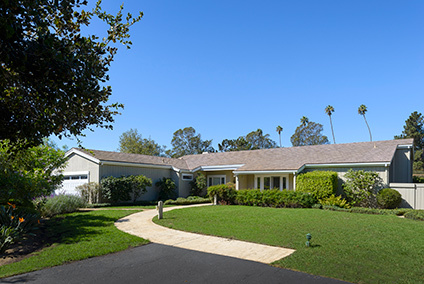 Charming Home in the Birnam Wood Golf Club Community! 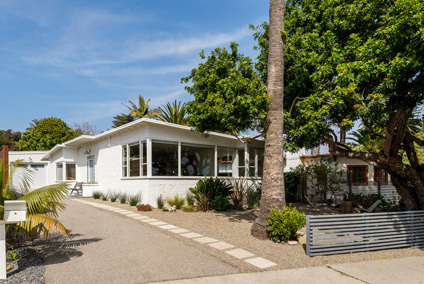 Bright and Ocean Inspired Mid-Century Modern Gem across the street from the Beach! 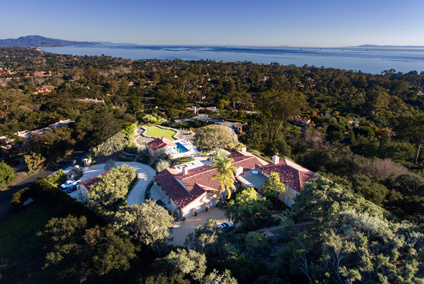 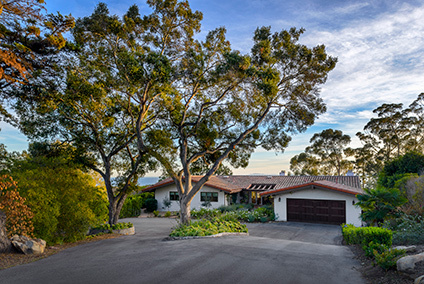 Montecito Hilltop Estate with Stunning Ocean and Mountain Views! 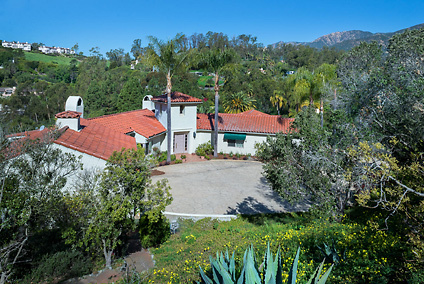 Darling Montecito Mediterranean with Ocean and Mountain Views! 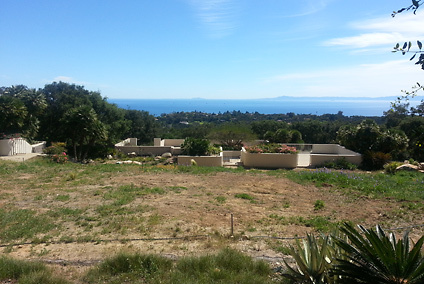 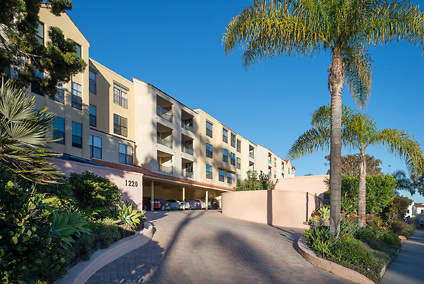 Beautiful 2 Bed/2 Bath Luxury Condo with Ocean Views, Overlooking Coast Village Road in Montecito! 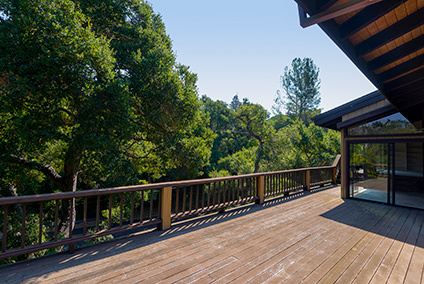 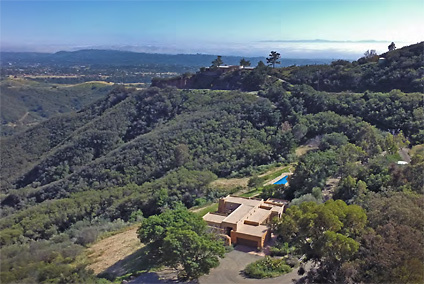 Stunning Ocean, Island, City, and Mountain Views from this Hilltop Home on 9.69 Private Acres! 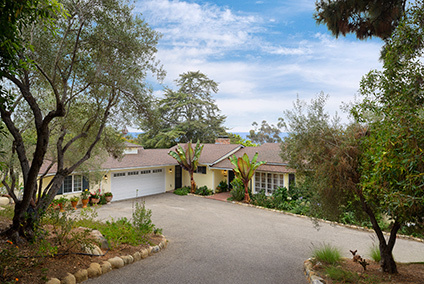 Charming Montecito Home in an Excellent Neighborhood with Separate Apartment and 55 foot Pool! 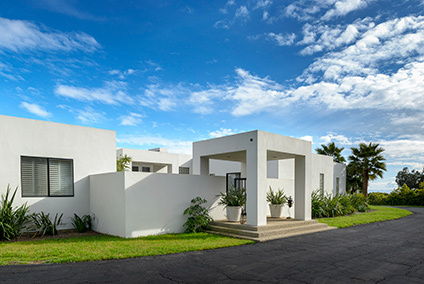 Renovated and Spacious 2 Bed/2 Bath in Casa La Cumbre! 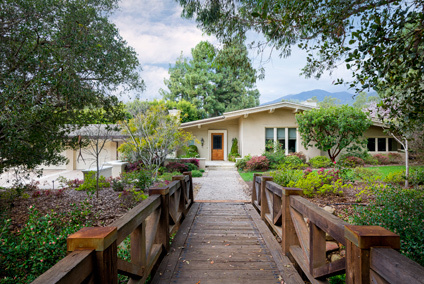 Charming Home in the Heart of Montecito - in MUS! 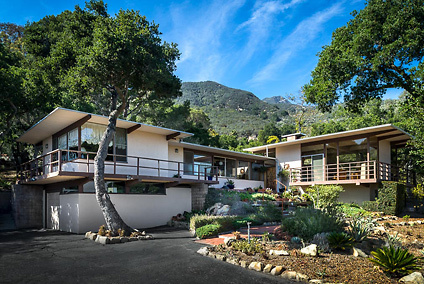 Mid-Century Modern Oasis with Ocean, Island and Coastline Views! 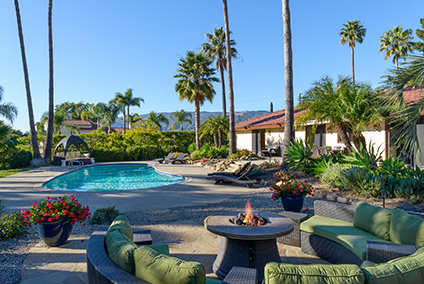 Charming Villa Espana Unit with Ocean and Mountain Views! 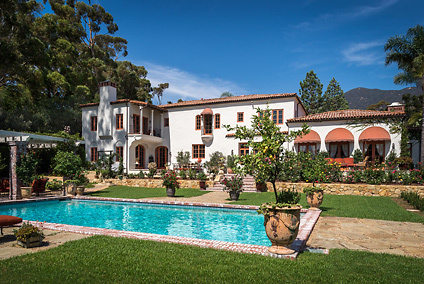 Unforgettable 23+ acre Seamair Farm Estate, in the heart of Montecito! 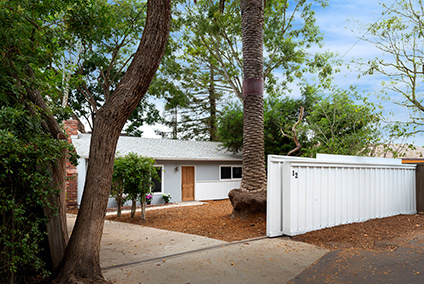 Charming and Renovated Single-Story Home in San Roque! 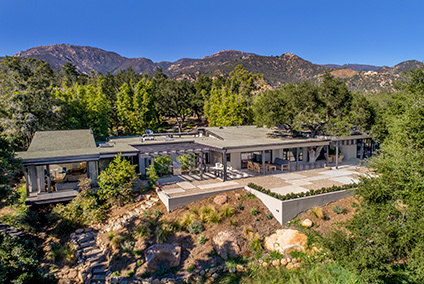 Contemporary Hilltop Estate with Spectacular Mountain, Canyon, Ocean, and Island Views! 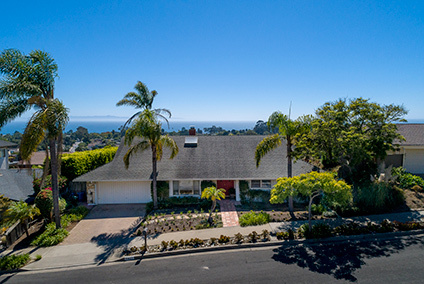 Charming Home with Ocean, Island & Mountain Views! 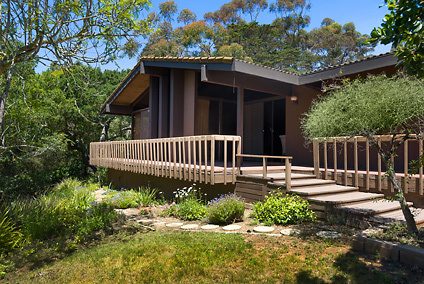 Big Sur Contemporary Home in Montecito! 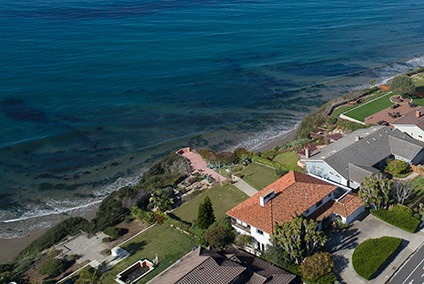 2 Acre Riviera Estate Site with Panoramic Ocean, Island, City, and Coastline Views! 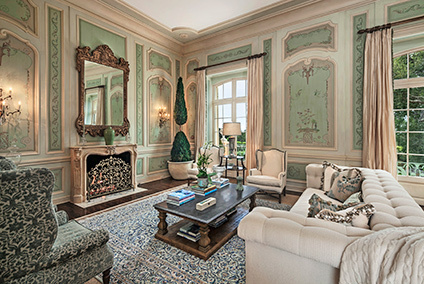 Elegant Birnam Wood Golf Course Estate! 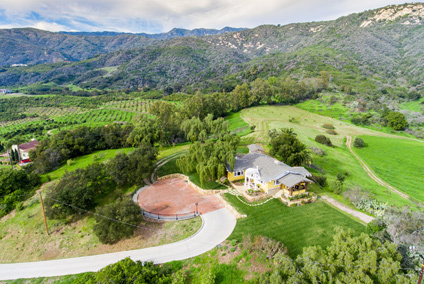 Unique 3.34 Acre Property on A++ Location! 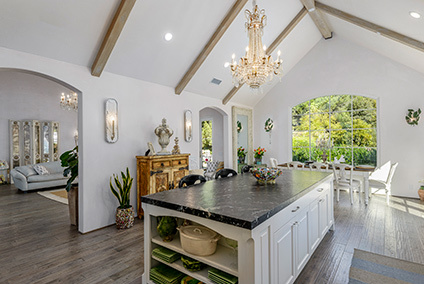 Rustic Mountain Home in the Trout Club! 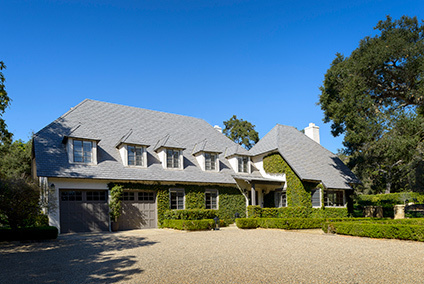 Luxurious Ennisbrook Estate on Nearly 2 Acres! 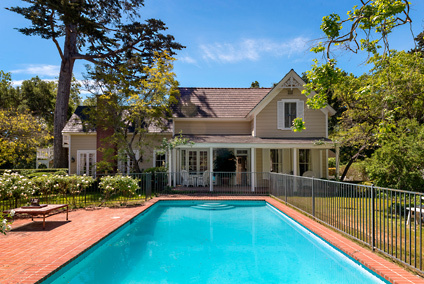 Great Potential Home in the Upper Eastside!